Though an Africa safari is incredible, thought-provoking and simply life-changing, it can be an exhausting experience - which is why here at Africa Sky we love the idea of a bush to beach holiday. 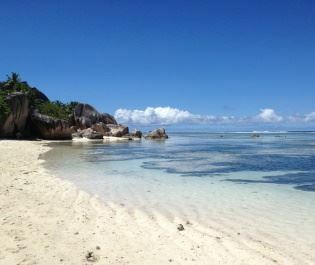 How better to relax after a trip of early mornings and long safaris than on a beautiful sugary sand beach? 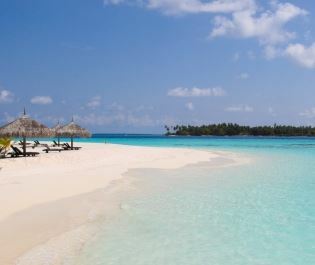 From private bays to endless miles of white sand, our beach retreat destinations have something special waiting for you. You don’t have to travel far to get to long, glistening coastlines – in fact, eastern Africa is abundant in wonderful beach destinations. Soft Indian Ocean waves ripple onto the eastern shore, their serene colours extending for thousands of miles down the continent. Zanzibar, the exotic Spice Island, is fringed by the turquoise waters from a postcard - and it's easier than ever to combine this beautiful destination with a dream safari to the Masai Mara thanks to the introduction of daily direct flights between the two. 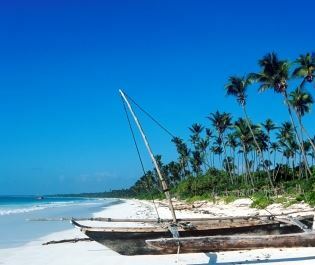 Meanwhile, Kenya's southern coast seems to continue for ever, the broad white sand soft and squeaky beneath the feet. Mozambique has so much beach it's baffling. 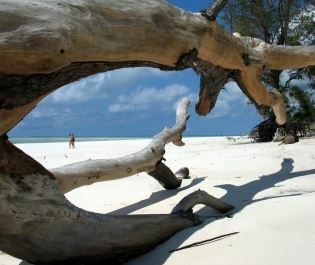 An exhilarating African safari works well as a multi-centre with other beach destinations around the world, too. 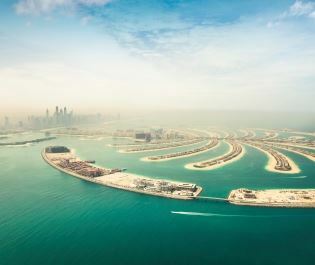 Swap rainforests and savannahs for beaches adorned with soaring buildings and extravagant attractions in Dubai, or take it down a peg or two and rejuvenate the senses on the Seychelles’ tropical islands full of luscious rainforest and paradise beaches. Mauritius is one of our favourite beach destinations too - the incredible scuba diving is the perfect accompaniment to exciting game drives, and like you'd expect with any Indian Ocean getaway, the accommodation is exquisite. 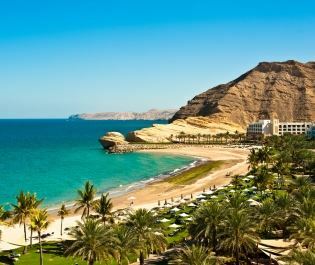 Beach holidays don’t just have to be about sunbathing either, culture enthusiasts will adore a multi-centre with Oman, full of interesting mosques and souqs too. We're big fans of combining a safari with a beach retreat. Part of the holiday is adventure, the other a tranquil getaway. At all times you're charmed by nature, from pristine beaches to inquisitive marine life, and after a day of soaking up the sun, you can relax in one of the spectacular boutique villas we have under our belt.